It is a common issue – your dog has taken over your sofa, favourite wing chair, or even your bed. But while you may enjoy cuddling up with your dog on the furniture, it is also important that you give your pet a place of their own. 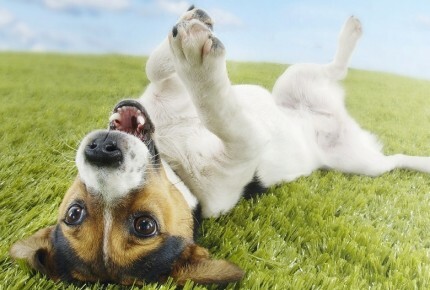 You might think finding a good bed is a piece of cake due to the large variety of dog beds Australia pet shops offer. However, the various shapes and sizes that you will come across when visiting online and local pet shops can leave you a bit confused as to which type is best for your furry friend. Here is some information that will come in handy when looking for dog beds Australia wide. In addition to the construction and quality of the bed, when looking for a bed for your dog you need to also take in consideration his personality. Select a style that fits your dog’s breed, temperament and age. Mats & Pads – Sleek and supportive pads and mats have the ability to turn any uncomfortable spot into a place to lie down. 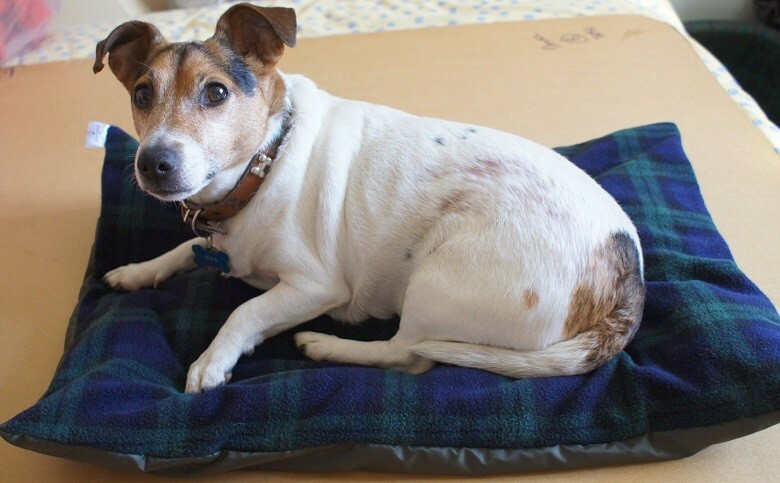 They are usually made from foam, which means they are an affordable bed option which provides a comfortable resting place for your dog either at home or on the go. Bolster Dog Beds – These are good for all dogs but perfect for larger breeds. They are recommended for dogs who love to sleep with their head on a pillow or an armrest. Bolster dog beds styles vary from full 360-degree support, to half-bolsters and feature either removable or built-in pillow pads. Nesting Dog Beds – Smaller breeds and little smugglers love the feeling of security that an overstuffed pillow-ball or high-walled nest offers them. Classic Dog Beds – These include traditional mattress-style beds. They are available in a wide range of designs and shapes to meet the needs of almost any dog. You will find affordable polyfil beds, solid support foam models, and no-shift baffled beds that vary from chew resistant to even waterproof options. 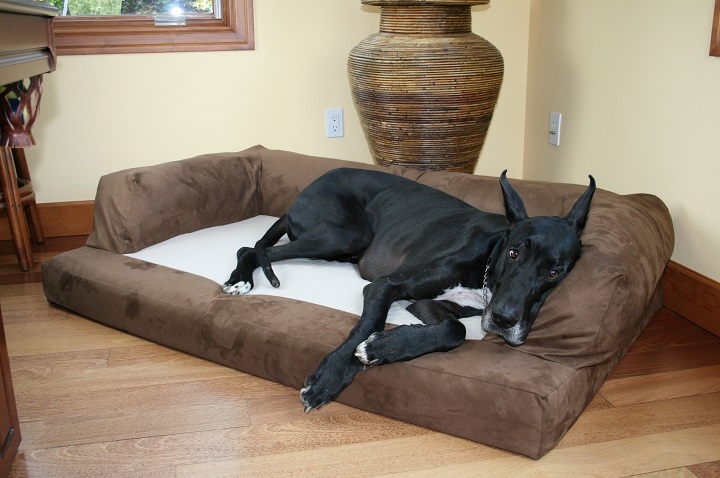 Orthopedic Dog Beds – These beds are designed to protect ailing or aged joints by providing extra support with their box spring construction and/or medical-grade foam. From this type you will find mats, bolsters, nests and classic bed that veterinarians recommend for arthritic or older dogs. The fill you select for your dog’s bed is what determines its support and durability. Most low-end models come with only polyfil, whereas high-end ones feature a mix of polyfil, foam, and a box spring support for superior comfort. Compare and select which construction matches your dog needs the most. Foam – offers solid support and is pretty durable. Classic and orthopedic foams are usually found in cuddlers, mats and box beds and are the best choice for arthritic and older dogs. 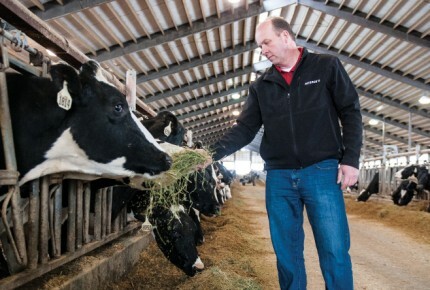 Baffled Polyfil – Baffled beds feature raft of individual interlocking poly-filled tubes, which helps prevent shifting or bunching for uniform support and comfort. Polyfil – These are high-loft fibers made from recycled soda bottles that you can fluff and refill whenever you want. Which dog bed is right for your budget? According to experts, it is wise to invest a little more now than having to buy a second bed later. Finding budget-friendly dog beds is easier when you shop online where you can select to view only bed models within your price range.